South Africa’s manufacturing sector remains one of the key contributors to GDP growth and direct employment, whilst other sectors – specifically the services sector – merely trigger a rise in employment as a result of the increased demand of a growing GDP. It’s therefore imperative for key industry players to acknowledge the direct and indirect impact that manufacturing growth has on boosting economy-wide employment. 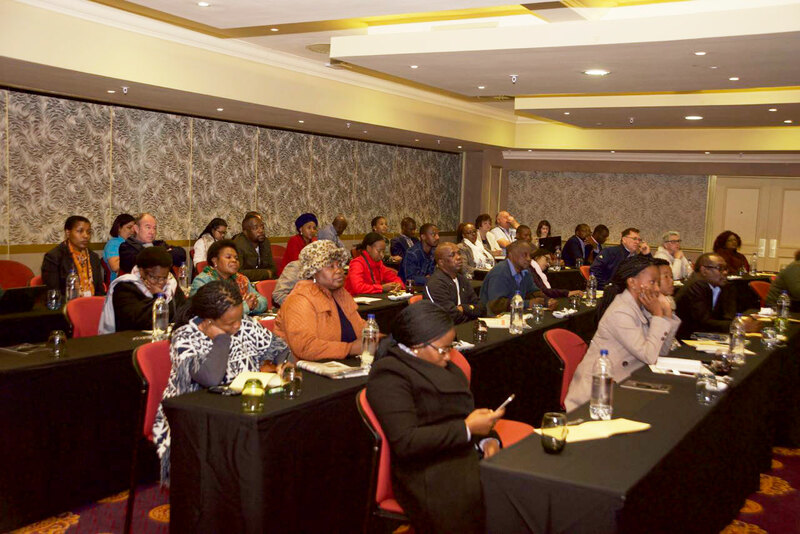 Trade and Industry Minister Rob Davies commented on the state of manufacturing, World Trade Organisation and the Industrial Policy Action Plan (IPAP), in parliament that the manufacturing sector is fundamental in creating and securing jobs in the economy. He stated that despite the negative impact of digital innovations on manufacturing, positive spinoffs, such as linkages and growth in the service sectors that upheld jobs in the economy, were observed. 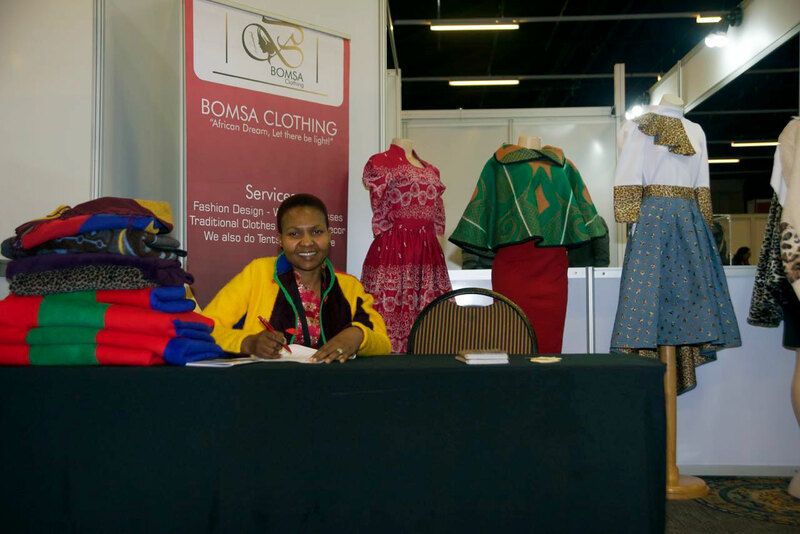 Growth within the manufacturing industry has created high-income jobs, upstream relations to local businesses and multiplied effects throughout the economy for both formal and informal workers. The sector has become more proficient in the last century, yielding higher machine and worker productivity rates, in so sustaining and enhancing the creation of jobs in order to capitalise on profits. 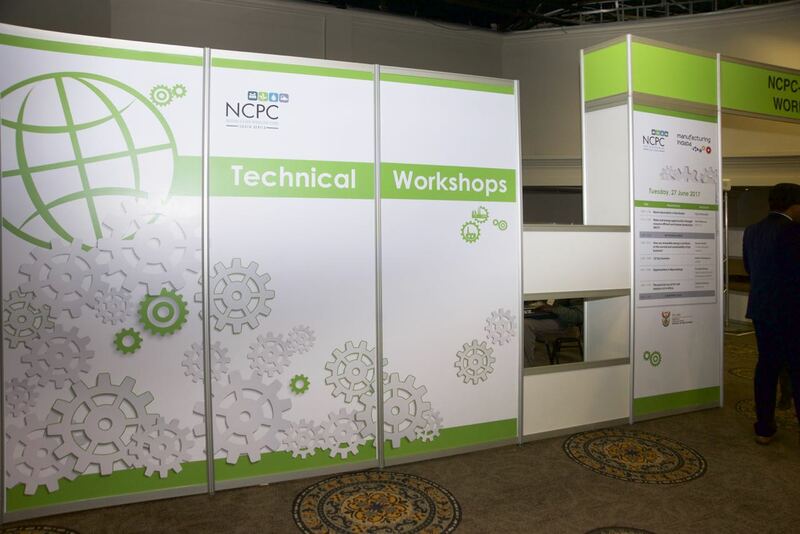 the sector has keenly embraced the evolution of green technologies and industries, generating new and sustainable job opportunities, whilst simultaneously reducing negative environmental impact. technology and bio-technology spheres have presented opportunities in the manufacturing sector, specifically emerging market segments with higher profit margins, thereby further stimulating job creation. The global recession of 2008/9 downsized domestic and export demand levels of many sectors of South Africa’s economy as was seen by a dramatic decline in major goods-producing sectors, predominantly agricultural, mining and manufacturing. 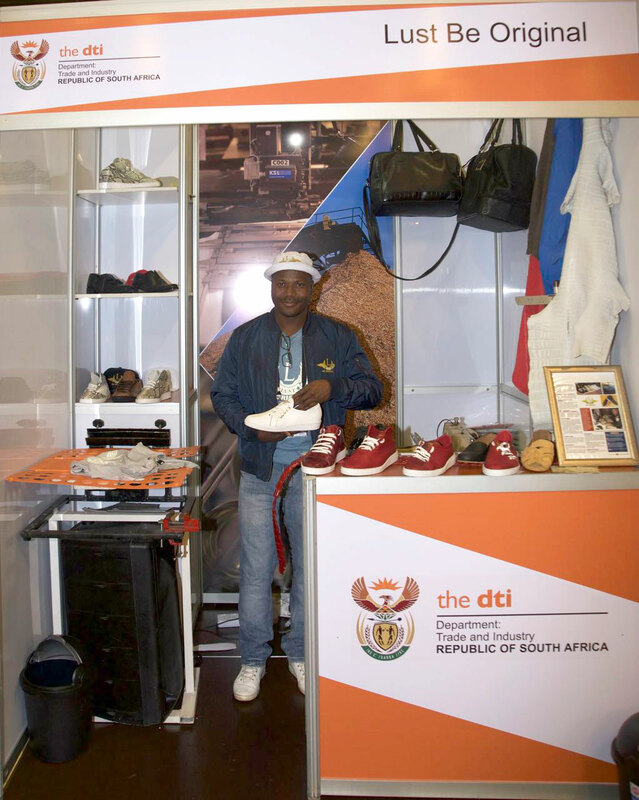 At the 2018 State of the Nation Address (SONA), newly elected President Cyril Ramaphosa highlighted the need to counteract the years of compromised employment and export rates, due to this downturn in South Africa’s manufacturing competency in response to the economic recession. 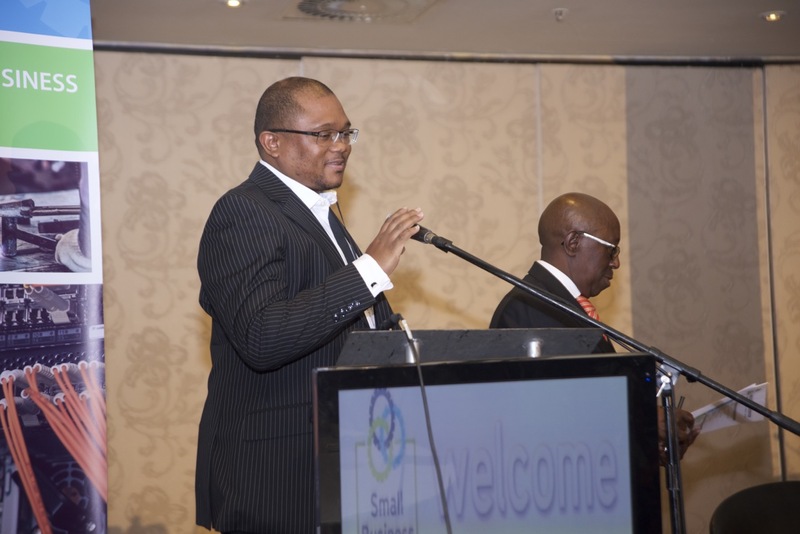 He confirmed the intention to attract millions of potential workers into the economy by pursuing re-industrialisation on a level and at a rate that supports this objective. 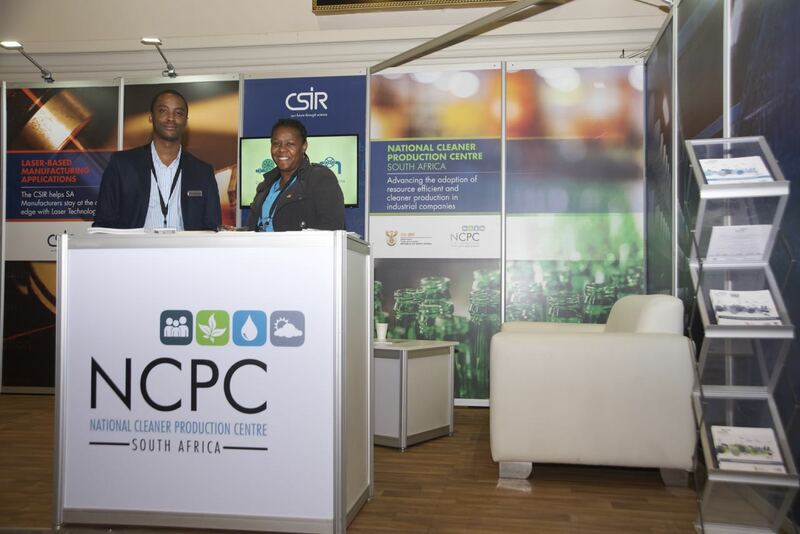 He added that tools and programs, such as the black industrialists and preferential procurements have been introduced to empower a new era of black and female manufacturers to create establishments of considerable size and capacity. These initiatives have already demonstrated positive gains in manufacturing and localisation. While a significant job-generating engine to the economy, the manufacturing industry also has significant linkages to primary, secondary and tertiary economic sectors, thereby substantially driving certain aspects of South Africa’s economy in terms of employment, compensation, GDP, exports and capital investment. 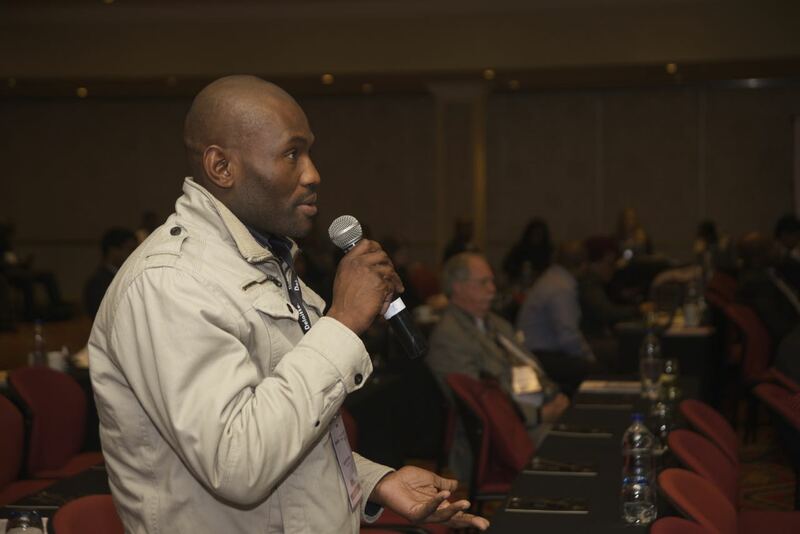 These influential linkages, deem restructuring of the South African economy a necessity towards providing greater support for the manufacturing sector. According to a 2013 report by Deloitte’s, manufacturing remains among the top three multiplier sectors with regards to value addition, job creation, export earnings and revenue generation for every R1 invested. 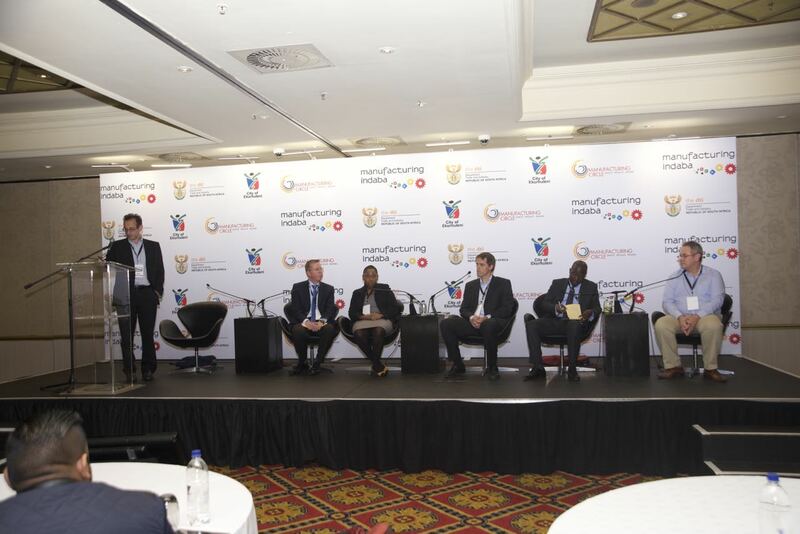 Evidently, reindustrialisation, coupled with job creation, are critical factors in securing South Africa’s future economic success and the manufacturing sector is a significant driving force in bringing these elements into fruition. 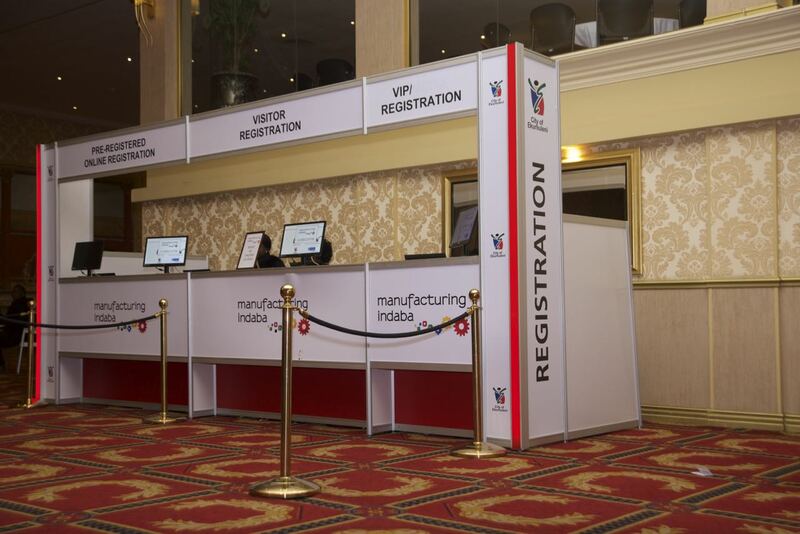 Forming a central part of the 5th edition of the Manufacturing Indaba’s conference discussions is the sector’s fundamental contribution to job creation in South Africa, along with the plethora of opportunities that will subsequently transpire. Anyone invested in or affected by the manufacturing industry, be it directly or indirectly, will gain considerable insight from attending this discussion.